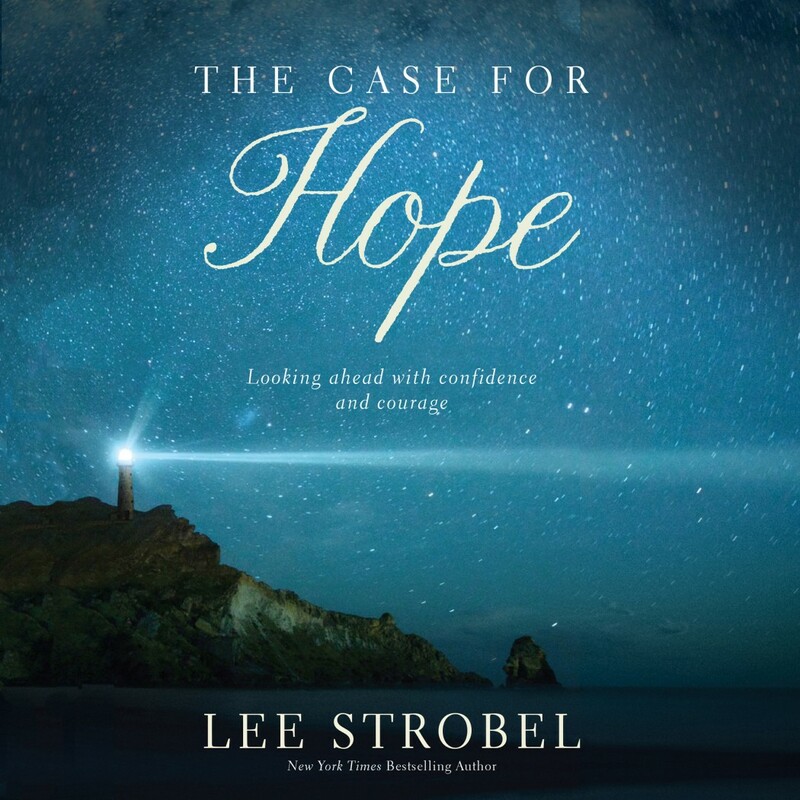 The Case for Hope By Lee Strobel Audiobook Download - Christian audiobooks. Try us free. Lee Strobel’s trademark investigative style paired with an uplifting message of the hope found in Jesus Christ. Lee’s timeless message walks readers through why holding on to hope is so crucial, why we can trust in the hope of Jesus Christ, and how that hope can change our lives for the better. Lee Strobel has already helped millions delve deeper into their faith and investigate the how and the why of what they believe. His cases for a creator, Christ, and faith are air-tight and convincing to even the most stalwart skeptic. The Case for Hope is sure to inspire and ignite hope into the hearts of those who thought they were without hope.